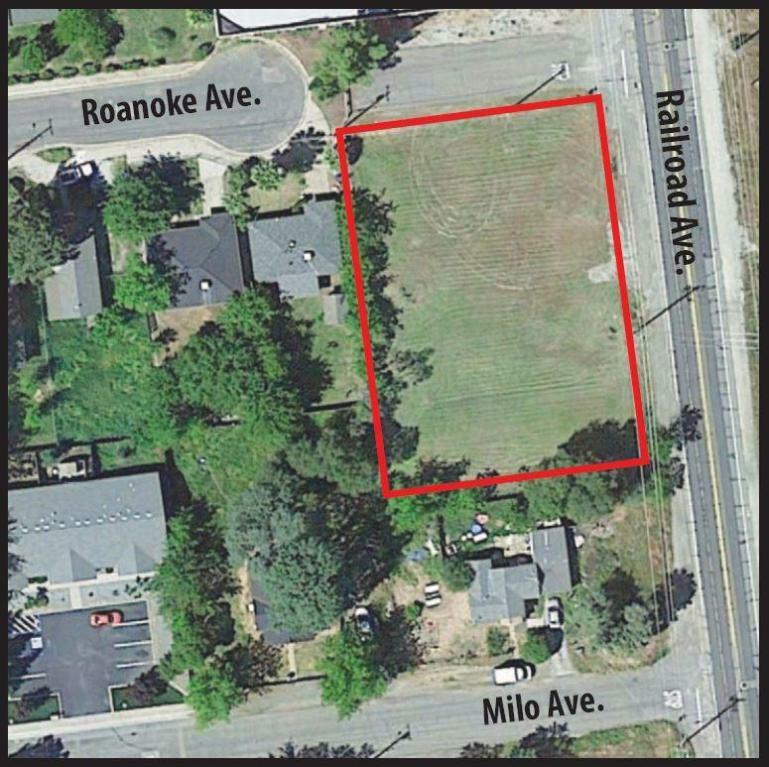 Heavy Commercial zoned lot on Railroad Ave, near Owen's Healthcare Medical Equipment. Level, corner lot. previously approved for 7,700 sq. ft. flex warehouse space -engineering by PACE. Excellent location for contractors yard, retail business, equipment rental, storage etc.